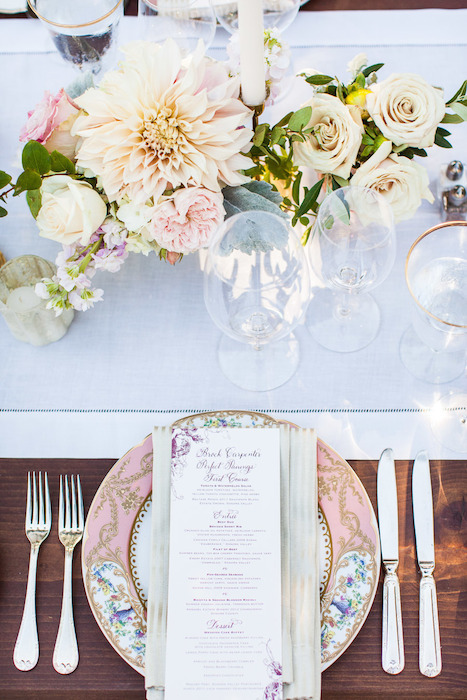 Charger plates are a simple way to add interest to your wedding tables, especially if you’re using white china. This is a great opportunity to introduce other colors or metallics from your palette into your table settings. We’ve picked out 10 charger plates to inspire you! 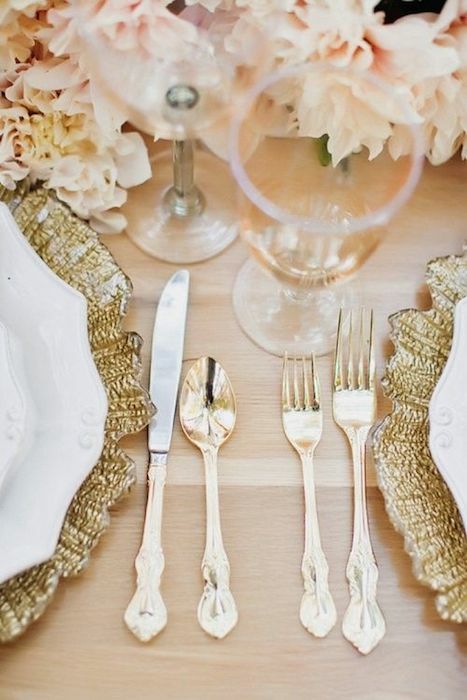 For a truly opulent affair, match gold cutlery with these stunning charger plates. Tree stumps are a popular way to include the outdoors in your wedding. We’ve seen them used as centerpieces and cake stands – but what about chargers? These moderately sized tree slices will add some height to your table. 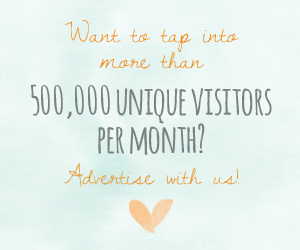 Bring on the sparkle! 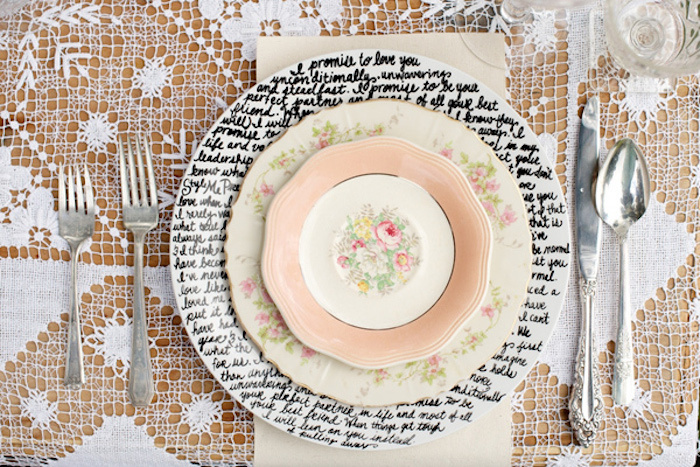 These plates will add an injection of glamor into your decor. 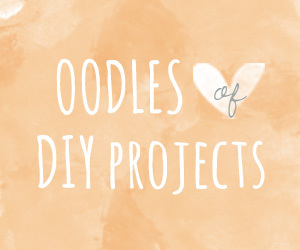 DIY aficionados will fall in love with these plates. All you need is a Sharpie and some romantic musings to pen. 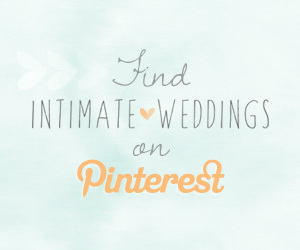 You can write love quotes, vows, lyrics to a meaningful song… the options are endless. 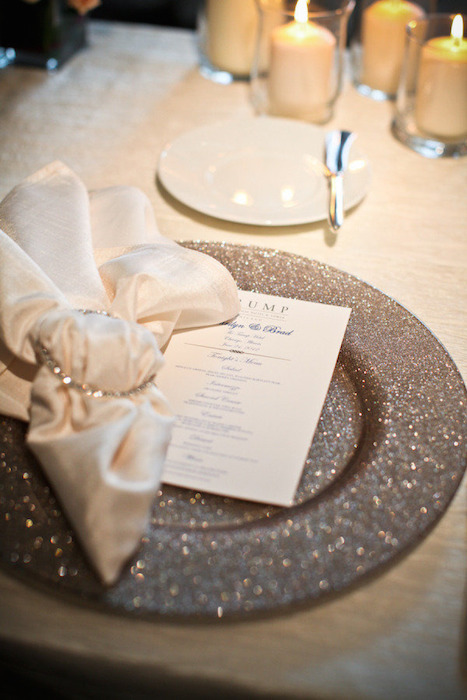 We love the subtlety of the gold balls on the edge of these charger plates. Not only do they add some dimension, but you can play around with other dots and spherical shapes in your decor to go with it. These tin plates have a gothic look that will work well with darker color palettes. 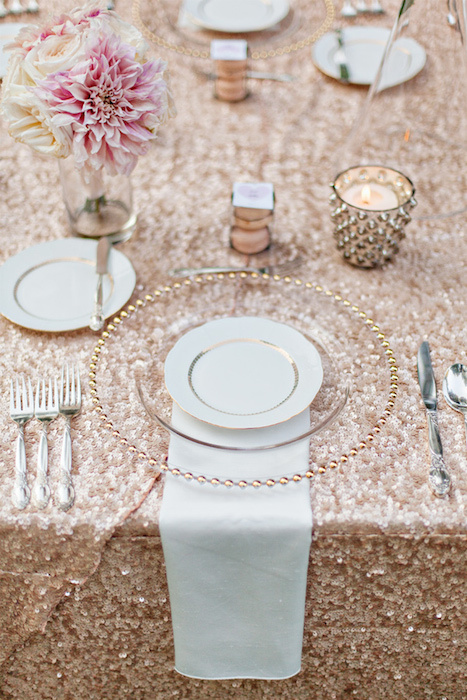 Metallics are big business in the wedding world, and for good reason. 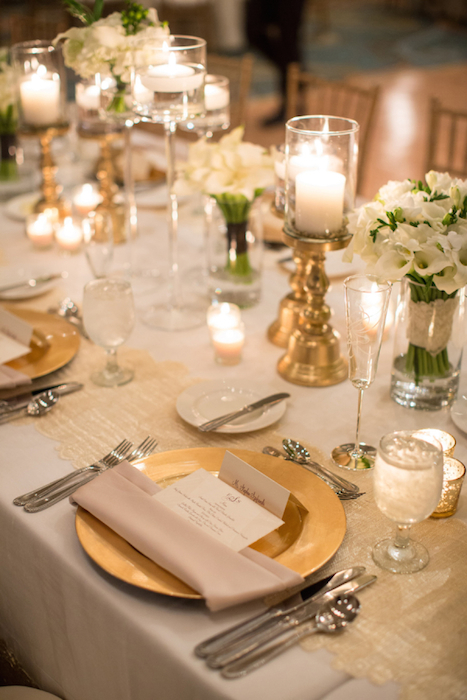 Gold details elevate any theme or tablescape that you go for. These matte charger plates add something special without being too over the top. 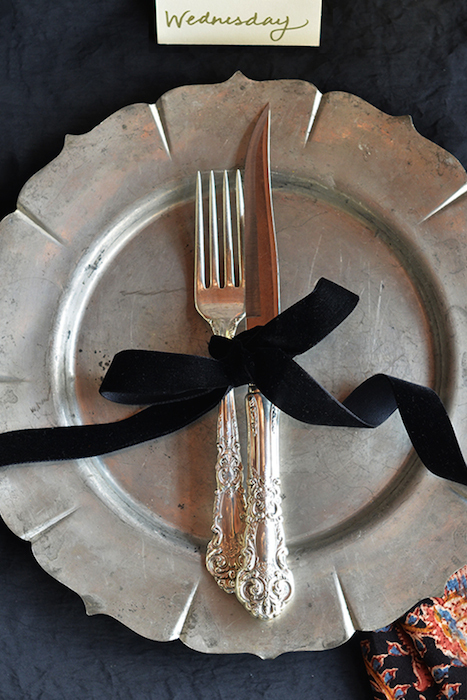 For a hint of decadence, look no further than these exquisite plates. They will fit in well with a regal or vintage theme. Glass charger plates will add a contemporary touch to your table and the gold rim gives a festive feel. 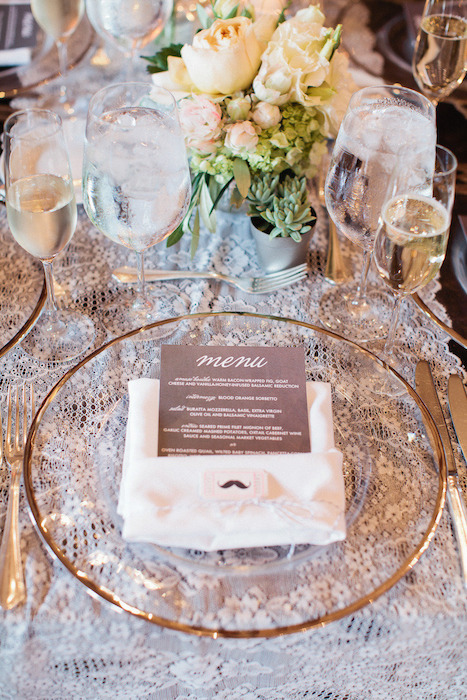 As you can see through the plate, this is a great way to emphasize your tablecloth if it is textured or patterned. 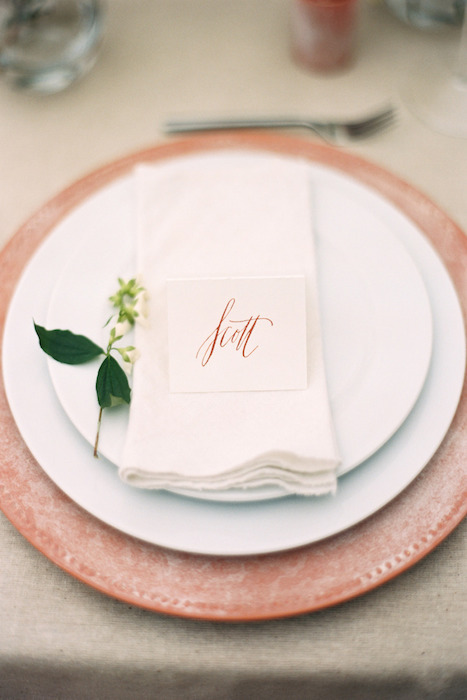 For a wedding with a Mediterranean flair, these clay plates will fit the bill. 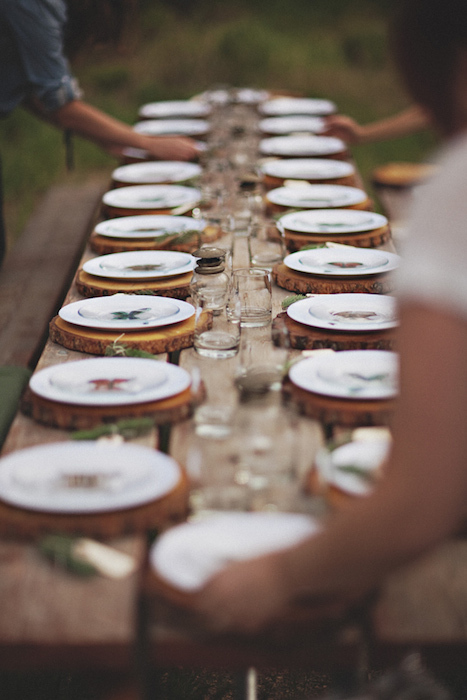 It gives a rustic and homely edge to an otherwise classic table setting. If you can find matching pitchers it will complete the look.